Misplacing your keys, losing them in a crowded place or locking yourself out of your own car or house are mistakes that most of us commonly make, but what matters is the decision you make when faced with such a scenario. A do-it-yourself fix may work in a one-off case but in all the other instances, it will end up doing more harm than good.Capitol Locksmith Service provides excellent, quick, and hassle-free lockout services to help you out whenever you are in a dire need of a locksmith. We have covered the Tucson, AZ area comprehensively and can reach anywhere within 15-20 minutes with the right men and tools. A lockout situation demands an urgent response as it can occur anywhere and anytime of the day. For this reason, we have a team of mobile locksmiths that is always ready to be deployed to any location within Tucson, AZ. 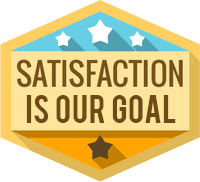 We have the fastest turnaround time in the industry and a quality team that ensures a resolution each and every time. Left your keys in the car and got locked out in a deserted area? Don’t be afraid, simply call Capitol Locksmith Service and our locksmiths will be there in a jiffy. We provide 24-hour emergency automotive lockout service to clients in the Tucson, AZ area and our team of locksmiths comes fully-equipped to resolve any kind of lock and key issue on the location itself. 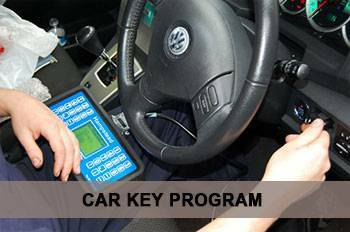 From programming a new transponder key to creating spare keys, our auto locksmiths offer a full range of vehicular locksmith services. Commercial lockouts are the worst nightmares of any businessmen. Not only do they cause a huge embarrassment before your employees, they also lead to major productivity loss. Owners often have to shut down operations and call it a day off due to an unfortunate lockout scenario. 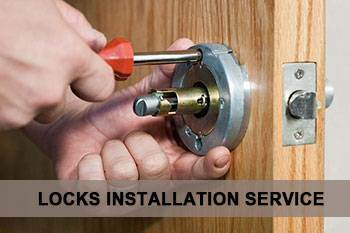 Capitol Locksmith Service is dedicated to ensuring that your business doesn't suffer any losses and offers 24-hour commercial lockout assistance anywhere in Tucson, AZ. Locked out with no help in sight? Call Capitol Locksmith Service at 520-226-3831 and we will help you regain access in a trice.